Bean at http://www.bean-osx.com/ for FREE from Leo Laporte. Netflix Freak at http://www.thelittleappfactory.com for $15 (free trial) from Alex Lindsay. Surveillance Saver at http://i.document.m05.de/?p=418 for FREE from Andy Ihnatko. 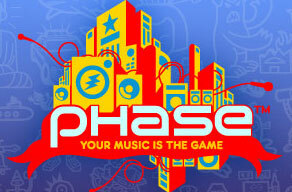 Phase at iTunes Store for $4.99 from Peter Cohen. EVE-ONLINE at http://eve-online.com for $19.95 from Peter Cohen. And despite the title, no mention in the show notes on how to “Burn and Eject”. Previous Previous post: Picks from MBW 64: Hello Leopard!